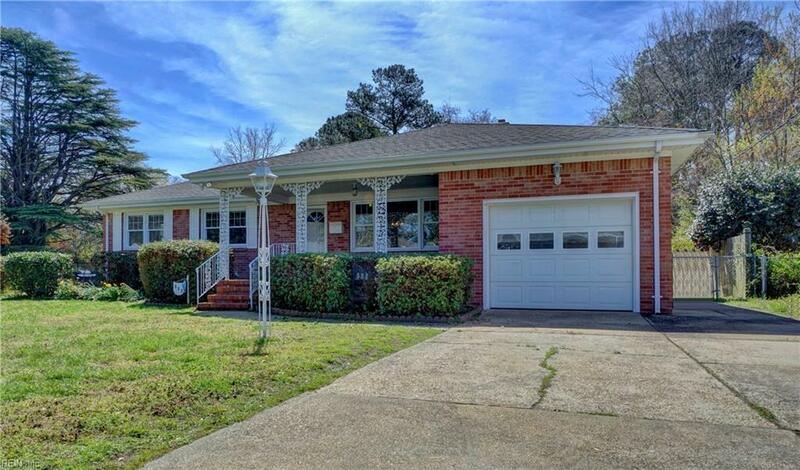 533 Earl St, Norfolk, VA 23503 (#10250074) :: Abbitt Realty Co.
Looks can be deceiving! 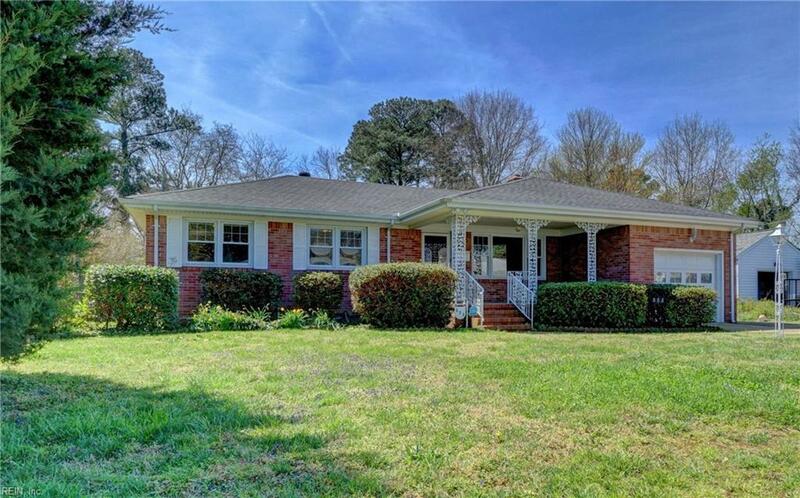 This unassuming brick ranch will surprise you! 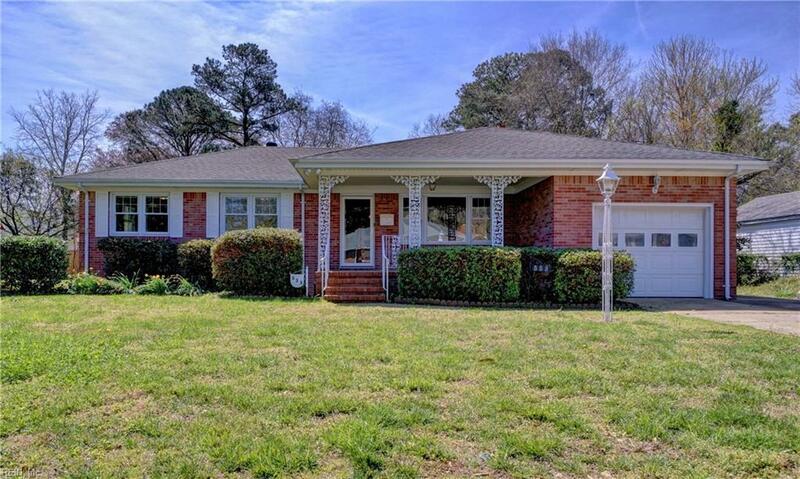 The inside is a must-see, with a gorgeous new kitchen, a huge family room, two fireplaces, hardwood floors, a master bathroom, attached garage, great yard the list goes on and on! 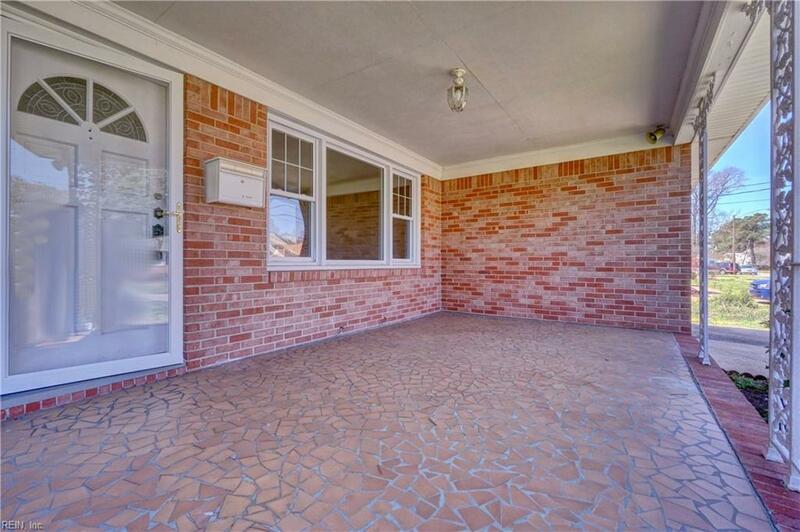 The welcoming front porch leads to a large living room and charming dining room. The renovated kitchen features new cabinets, granite counters and stainless-steel appliances and is open to the breakfast room with an exposed brick wall, gas fireplace and sliding glass doors to the patio. This is a great floor plan for entertaining! You wont believe the size of the family room with its wood-burning fireplace, beamed ceiling and built-in bookshelves. The hall bathroom has been beautifully updated, and all of the bedrooms include hardwood floors. The master bedroom offers an attached private bathroom. The washer and dryer stay with the home, and the garage and attic provide extra storage space. Dont miss this one!